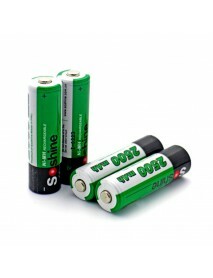 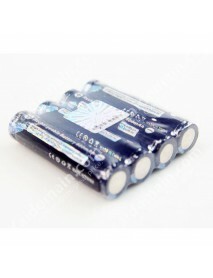 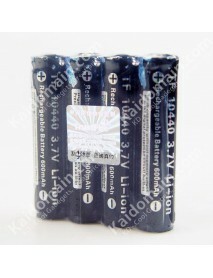 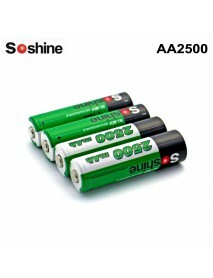 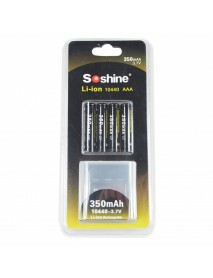 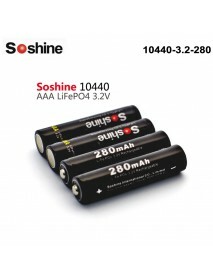 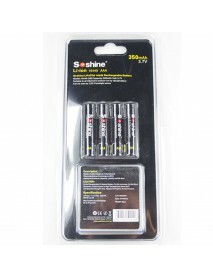 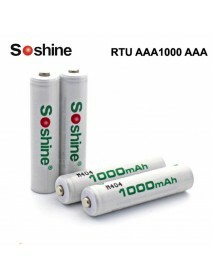 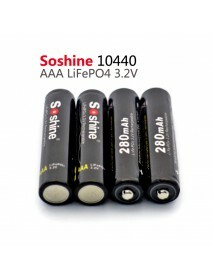 Soshine 10440/AAA 3.7V 350mAh Rechargeable Li-ion ..
Soshine 10440/AAA 3.7V 350mAh Rechargeable Li-ion 10440 Battery / AAA Battery (4 pcs)Brand:SoshineBa..
SKY RAY SR10440 3.7V 600mAh Protected Rechargeable.. 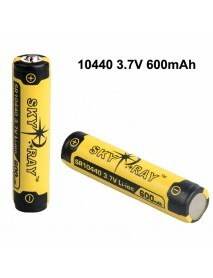 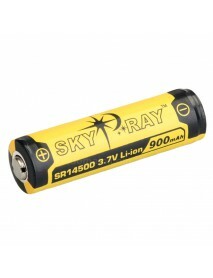 Brand:SKY RAYBattery Type:10440Battery Chemistry:Lithium-IonBattery Voltage(V):3.7VBattery Capacity:..
SKY RAY SR14500 3.7V 900mAh Protected Rechargeable.. 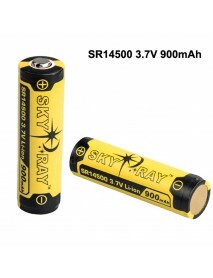 Brand:SKY RAYBattery Type:14500Battery Chemistry:Lithium-IonBattery Voltage(V):3.7VBattery Capacity:..
Soshine RTU AAA1000 AAA 1.2V 1000mAh Rechargeable .. 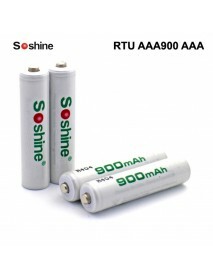 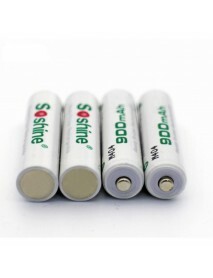 Brand:SoshineBattery Type:AAABattery Chemistry:NI-MHBattery Voltage(V):1.2Battery Capacity:1000mAhBa..
Soshine RTU AAA900 AAA 1.2V 900mAh Rechargeable NI.. 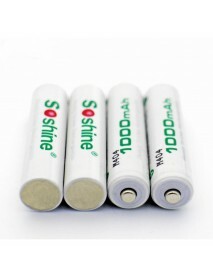 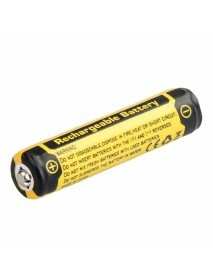 Brand:SoshineBattery Type:AAABattery Chemistry:NI-MHBattery Voltage(V):1.2VBattery Capacity:900mAhBa..
TrustFire TF 10440 3.7V 600mAh Li-ion Rechargeable..
Voltage: 3.7V Capacity (manufacturer claimed): 600mAhHigh capacity without memory effect ,Preci..